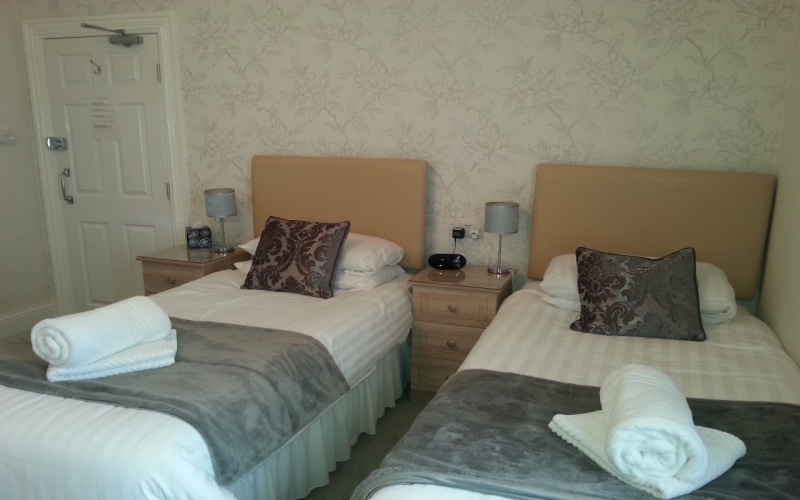 At Hafan-y-Mor we have six tastefully decorated en suite bedrooms. 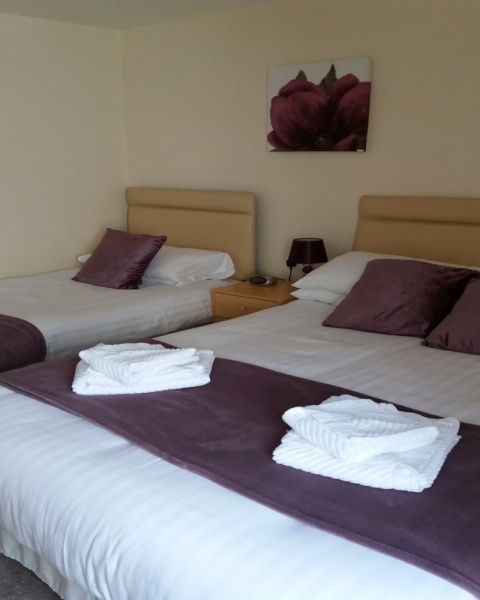 All our rooms have LED tv/dvd players with freeview, radio alarm clocks, hair dryers and complimentary beverage trays with mineral water which is restocked daily. 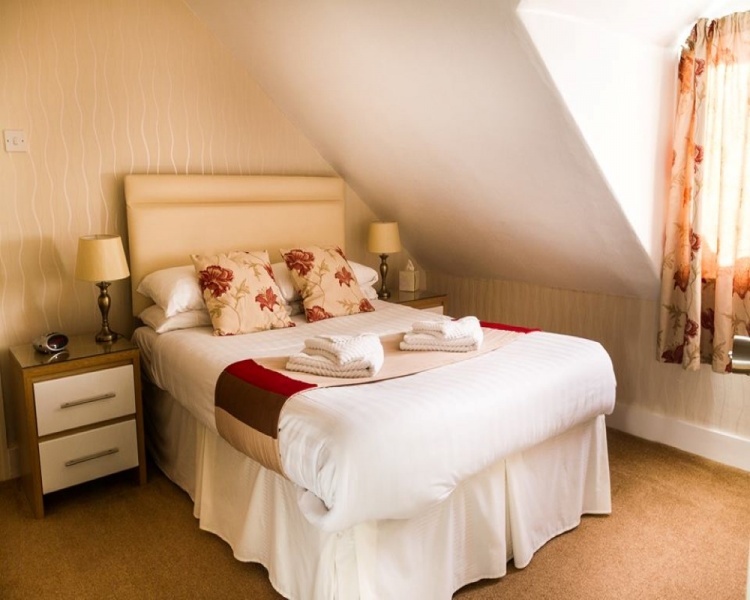 Our rooms also benefit from free Wi-Fi, complimentary toiletries and fresh fluffy towels. Room 1. Double room. Ground floor en suite rear facing room suitable for those who don't like stairs. Room 3. Double room. 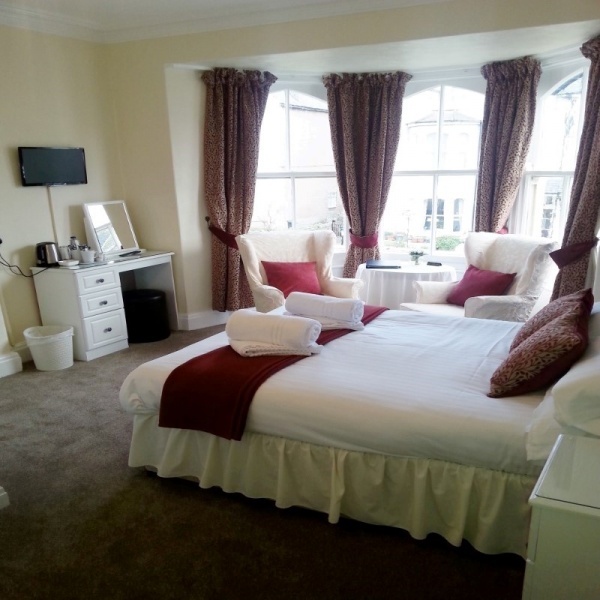 A large double front facing en suite room with seating area. Enjoying watching the world go by. Room 5. Family room. 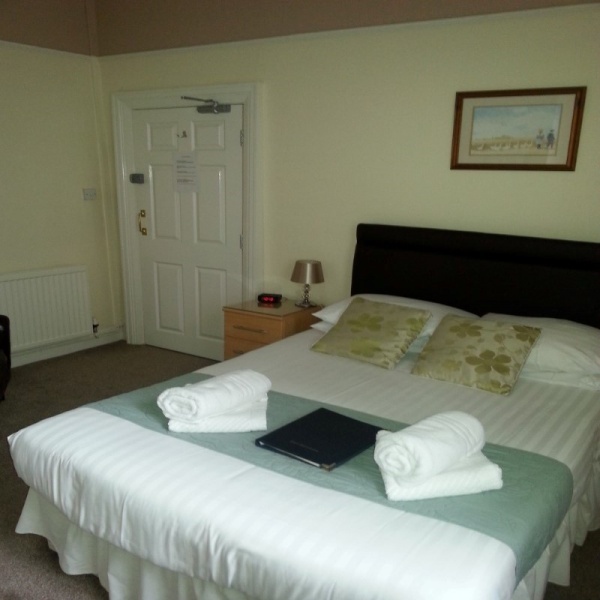 Rear facing room with a double bed and a single bed. Large spacious shower room with additional wash hand basin in the room. Can also be used as a twin room. Contact us direct to enquire about availability as a twin. Room 6. Double room. 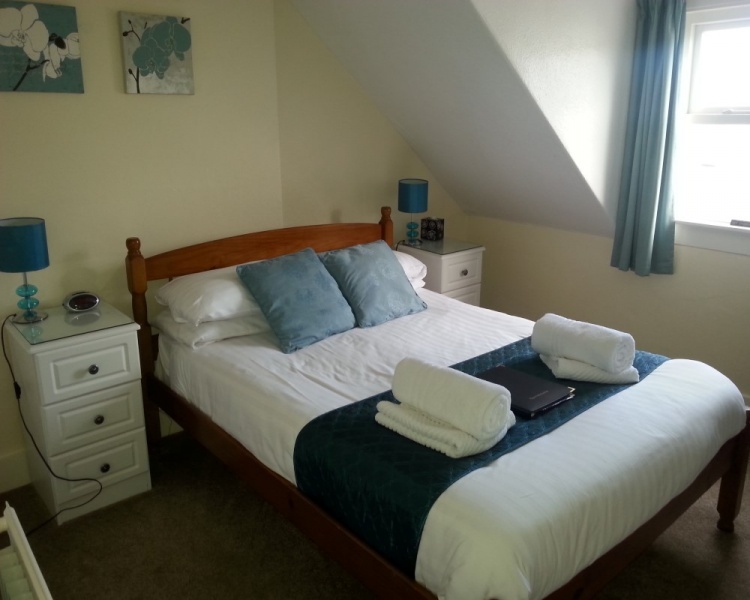 A warm and cosy en suite double at the top of the house overlooking Llandudno rooftops. Room 7. Family room. Front facing en suite family room on the second floor consisting of a double bed and through an arch way into another room two single beds. Each room has its own tv/dvd player.